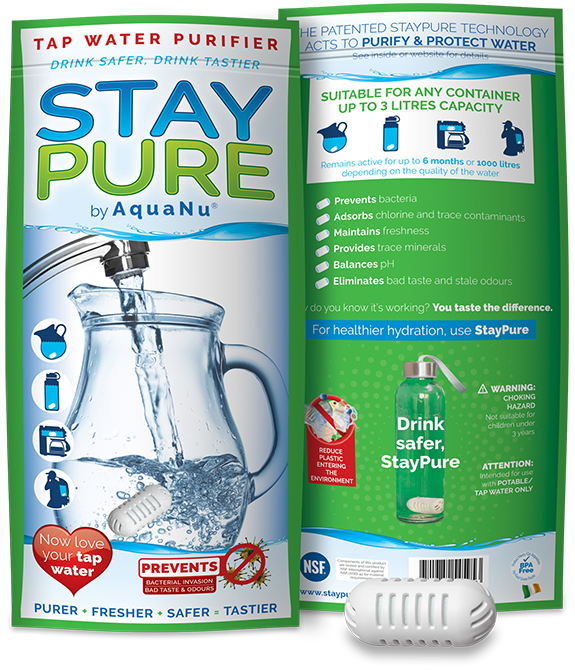 StayPure acts naturally to remove trace contaminants, balance pH and release valuable trace minerals into your tap water. 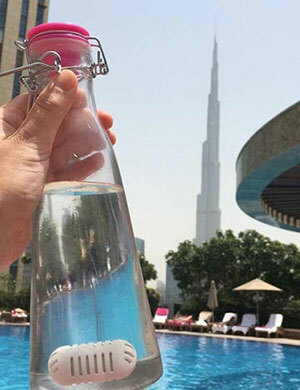 In addition, StayPure performs as an oxidation catalyst, which creates reactive oxygen species (ROS) to protect and preserve your water. 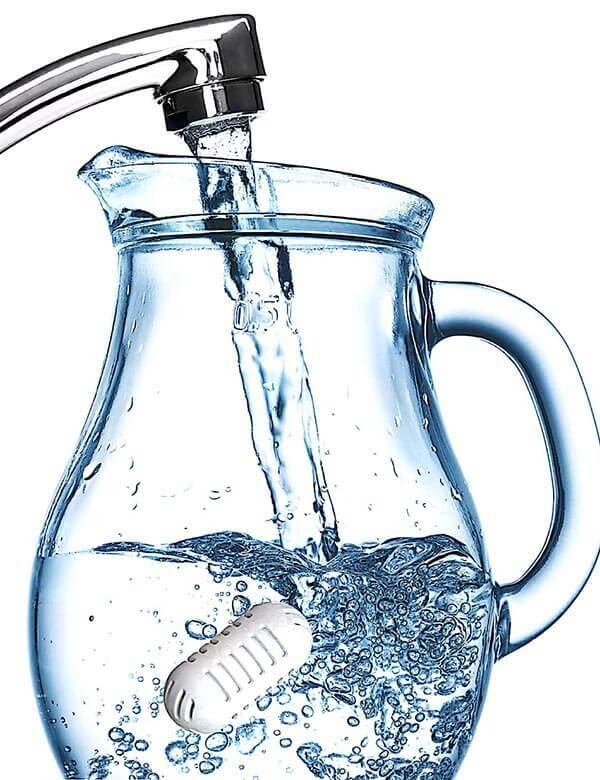 The result is purer, fresher, safer, tastier water for healthier hydration. How do you know it's working? Taste it and see. 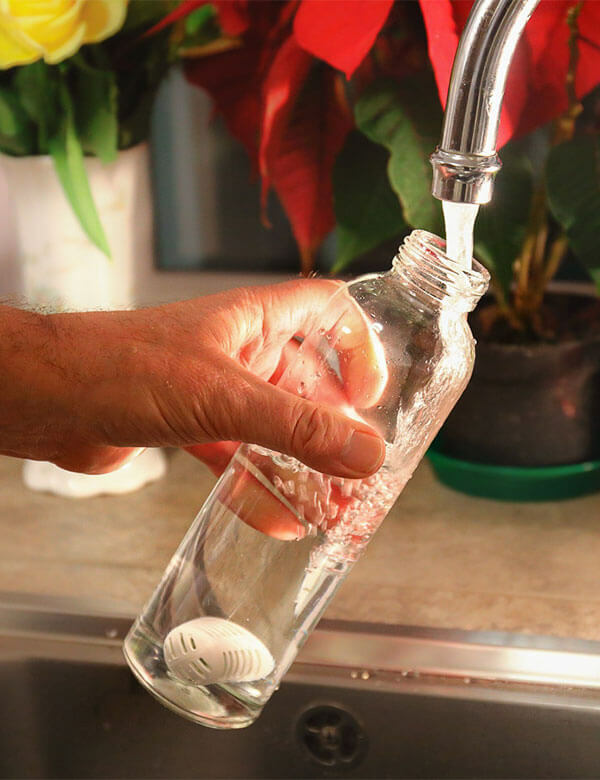 Drink tastier tap water. 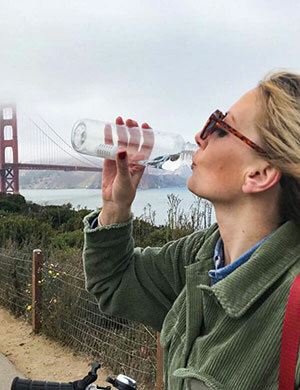 You can reduce plastic waste by using StayPure in a reusable water bottle as you drink great tasting tap water, instead of drinking water from throwaway plastic bottles. 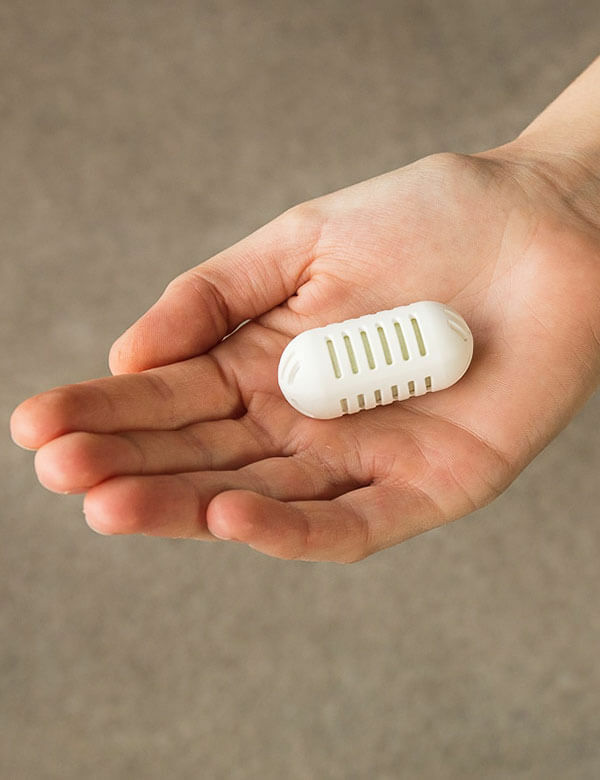 One StayPure capsule, if used correctly, will treat up to 1,000 litres of tap water depending on its quality, potentially removing up to 2,000 plastic water bottles from the environment. Did you know that 2,000 500ml plastic bottles weigh approximately 20kg? 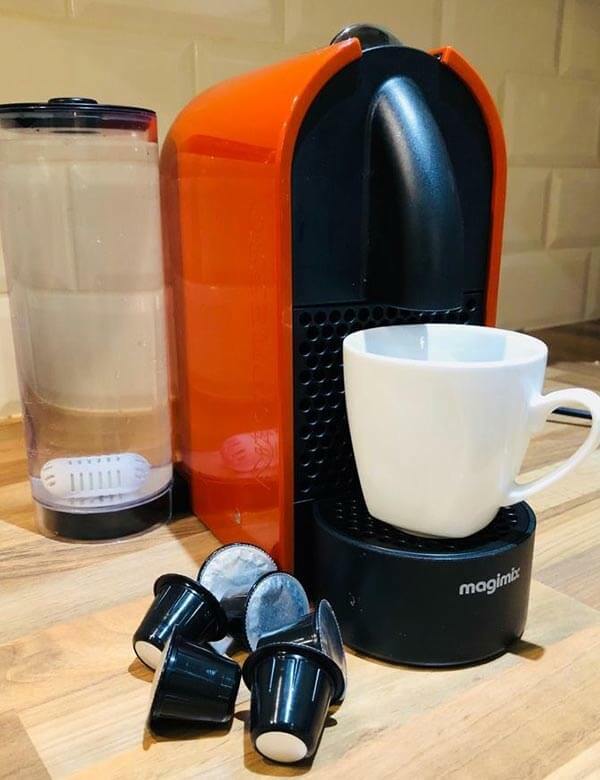 Just drop StayPure into your water jug, water bottle, coffee machine reservoir or other water container up to 3 litres capacity, to make any tap water taste great. 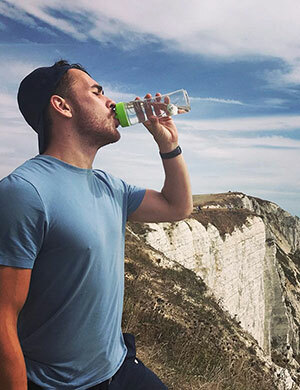 One person can make a difference, start today, ditch bottled water and get back to the tap, for purer fresher safer tastier water. "Tap" into the massive benefits for you and planet earth.